SAINT PETERSBURG DISCO SPIN CLUB/THE LEGENDARY 1979 ORCHESTRA Nightdriving vinyl at Juno Records. 1. 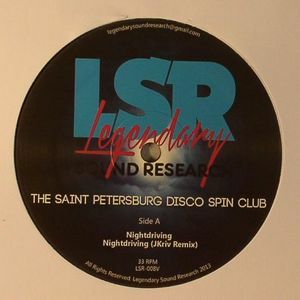 Saint Petersburg Disco Spin Club - "Nightdriving"
1. 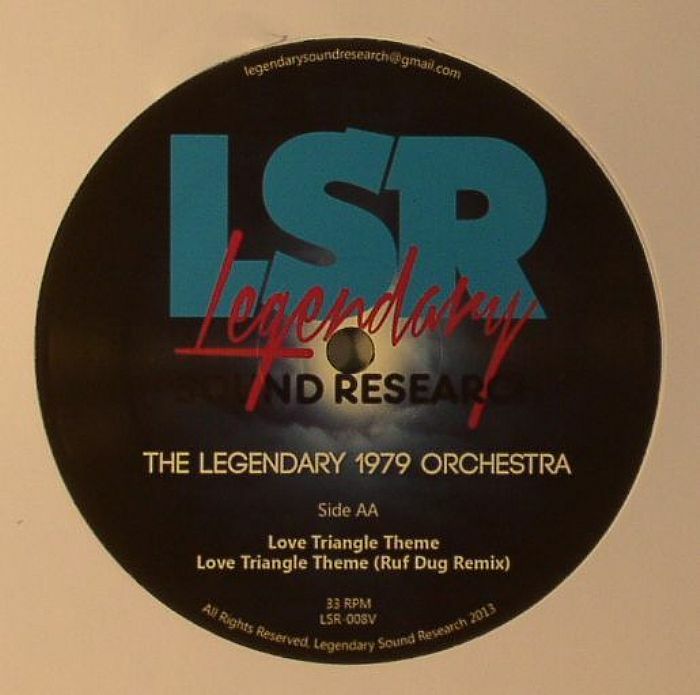 The Legendary 1979 Orchestra - "Love Triangle Theme"